Ever wanted to get cosy by a fire with a nice hot chocolate and relax into a gentle buzz? 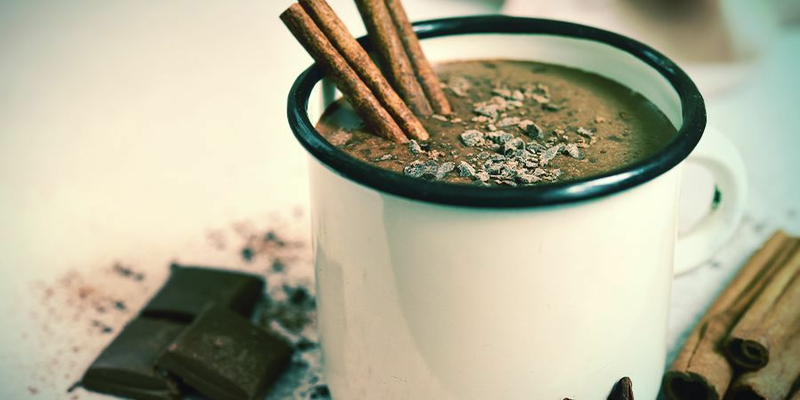 Well, this easy to make cannabis hot chocolate recipe will have you soothed in no time - perfect for a cold winter night! To keep it on the healthy side, we‘re replacing cow‘s milk with almond milk, the butter with coconut oil and the hot chocolate powder with unsweetened cocoa powder. To sweeten up, use sugar, honey, stevia or any other unrefined sweetener of choice. First, grind up your marijuana as finely as possible. Add the marijuana, water, milk and coconut oil into a saucepan. The cannabinoids within your cannabis are not water soluble, it is essential to put the coconut oil into the mix to help the cannabinoids bind to fats. Without it, you will experience weaker effects. Place your mixture on a medium heat so that it begins to simmer. Do not bring the mixture to a full, violent boil if possible. Leave it to simmer for about 15-20 minutes, stirring every few minutes to keep the marijuana from sticking to the bottom. Take a mug and place the cocoa powder or hot chocolate mix into it. Place the coffee filter on top of the mug and pour your cannabis mixture through it, removing the ground up plant matter. Stir you mug to mix everything together. Top it off with whipped cream, or anything else that you may want in your hot chocolate. There you have it! You are now ready to sit back, relax and enjoy a warming and tasty treat! 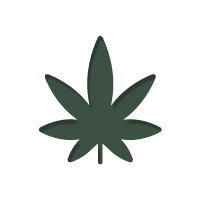 As with any marijuana recipe, you can add in any amount of marijuana, making it stronger or weaker to suit your needs. The ingredients of the recipe can be easily multiplied to increase the servings when you have friends around. As with most edibles, it will take roughly 45 minutes for the marijuana to take effect.